Los Angeles Dodgers president of baseball operations Andrew Friedman made his first big trade of the offseason on Friday, clearing up payroll by sending Yasiel Puig, Matt Kemp, Alex Wood and Kyle Farmer to the Cincinnati Reds for Homer Bailey and two prospects. The trade is believed to be a prelude to other big moves this winter for the Dodgers as they now have payroll and roster flexibility and a couple extra prospects to potentially use to address other needs of the club. One potential trade partner that the Dodgers have been linked to all offseason is the Cleveland Indians considering they may be willing to trade two-time Cy Young Award winner Corey Kluber. 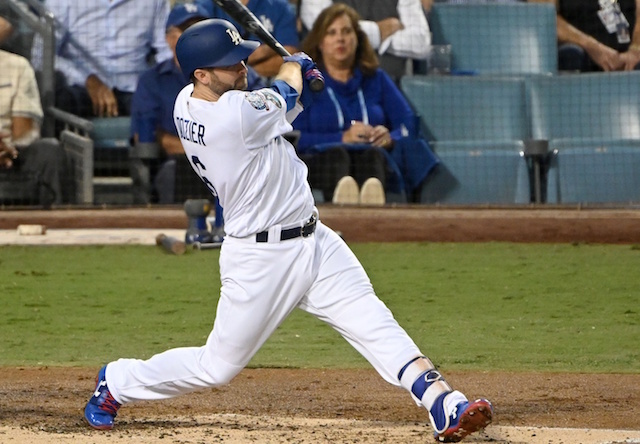 The Dodgers won’t trade Cody Bellinger — on whom they have five years of control before free agency — for Kluber, whose term could stretch to 2021 through club options. 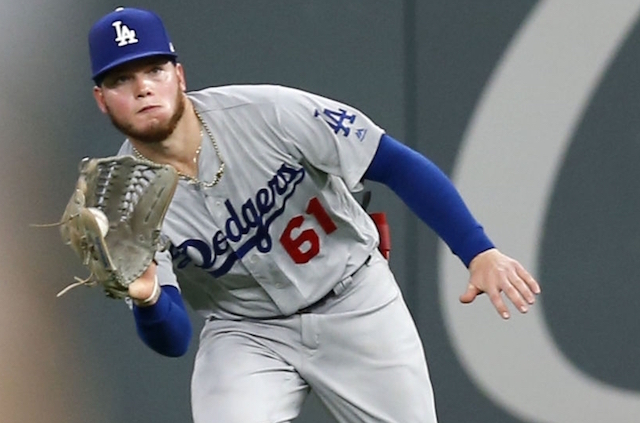 However, one source indicated the Dodgers are willing to discuss outfield prospect Alex Verdugo as part of a Kluber trade. With both Kemp and Puig no longer being with the team, Verdugo currently projects to be the starting right fielder if the season were to start today. 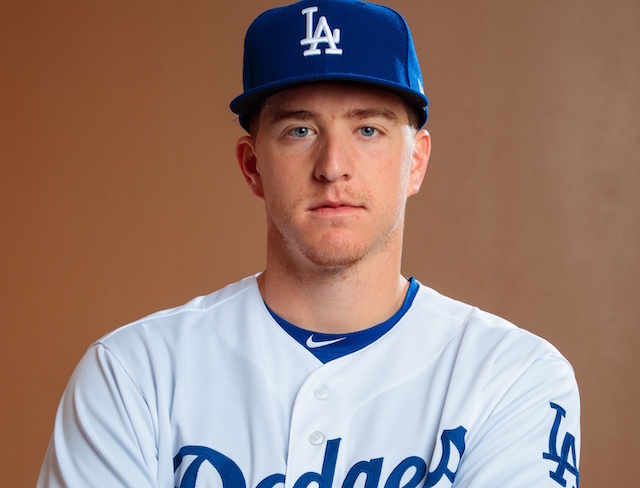 He played in 37 games for the Dodgers in 2018, hitting .260/.329/.377 with six doubles, a home run and four RBI. Verdugo spent a majority of the season with Triple-A Oklahoma City where he slashed .329/.391/.472 with 19 doubles, 10 home runs and 44 RBI in 91 games. The Indians are in search of outfielders, so Verdugo could definitely be the headliner of the package going back to Cleveland for Kluber if the Dodgers are in fact willing to include him in a deal. No trade is reported to being close to completed at this time though.